Full scholarships are available for community members with limited resources who would not be able to attend the conference without assistance. Members of marginalized and underrepresented communities will be prioritized in the selection process in order to achieve our goal of increasing the accessibility and inclusivity of the Better Body Image Conference. Applicants must be able to attend the full conference day from 10:00am-4:00pm. Applicants must be residents of West Michigan. Applicants must provide a personal statement about why they would like to attend the conference. The application deadline is February 16th, 2019. Submissions will be reviewed on a rolling basis. Recipients will be notified by e-mail by or on February 19th, 2019 and will receive a code to register for the conference for free. 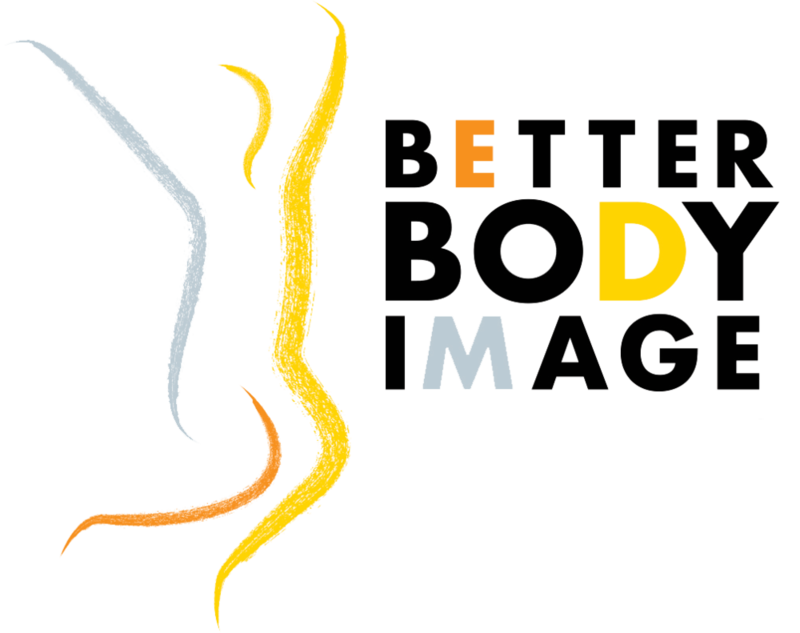 For any questions about the 2019 Better Body Image Conference scholarship, please reach out to betterbodyimageconference@gmail.com.